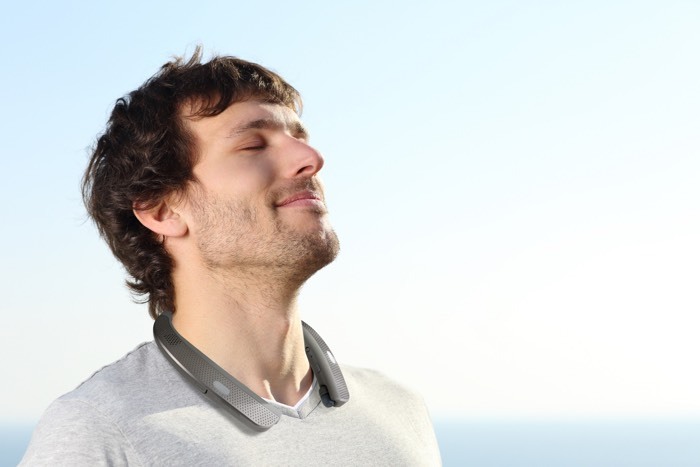 LG has announced that it will launch two new wearable audio devices at the Consumer Electronics Show next month, the LG Tone Studio and Tone Free. The LG Tone Studio and Tone Free are some new wearable speakers that are designed to deliver 3D sound. You can find out more information about the new LG Tone Studio and Tone Free devices over at LG at the link below.